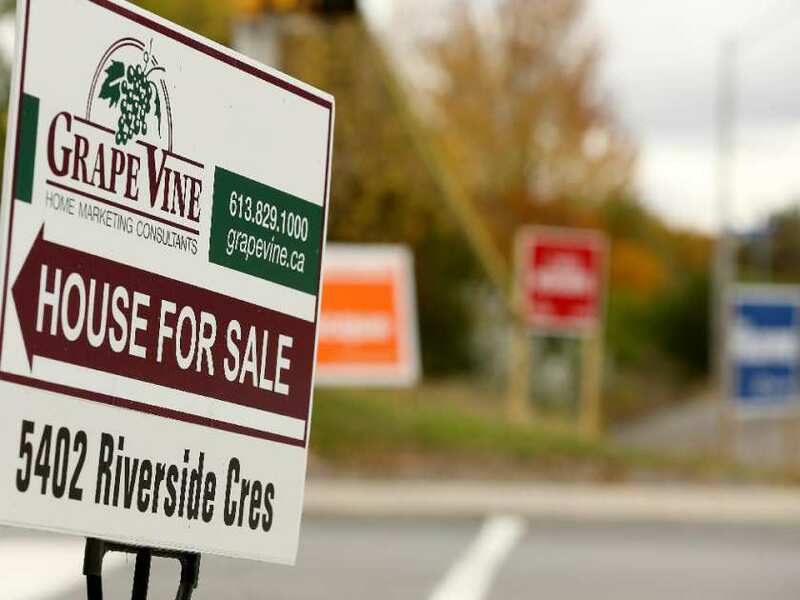 In Ottawa, a federal election can make buyers hesitate when it comes to buying a home. Each time a federal election rolls around, the real estate market is fraught with indecision. Buyers can hold their purchasing power close to the vest like chess players waiting to make the winning move. I had a few experts weigh in on the effects the federal election has on the condo market. But the question remains, why are buyers so cautious? What effect could an election have on their buying potential? My husband, Allan Wilson, currently works in biotech but was previously professor of psychiatry at the University of Ottawa. I asked him to explain this waiting-to-buy phenomenon from a psychological perspective. “People get more anxious in anticipation of any event that involves uncertainty, such as an election with its implication (real or imagined) for the economy. As a way of reducing their anxiety, they delay making stressful decisions if at all possible. Seeking a technical answer for why some people want to hold off on buying, I turned to Canada Mortgage and Housing Corporation, however, they do not use elections as a housing market assessment parameter. Though there may not be a specific measurement of this phenomenon, elections certainly have an influence on the market, especially in our government-centric city. Perhaps in cities such as Vancouver and Halifax, where there are fewer government jobs, spenders would be less cautious. Yet in Ottawa we are finding they are cautious across categories where they can hold off on discretionary spending, including condo purchases. On the political side, James Baxter, editor and publisher of iPolitics, also weighed on the discussion. As we go into next week and voting day comes and goes, we look forward to buyers’ confidence increasing.